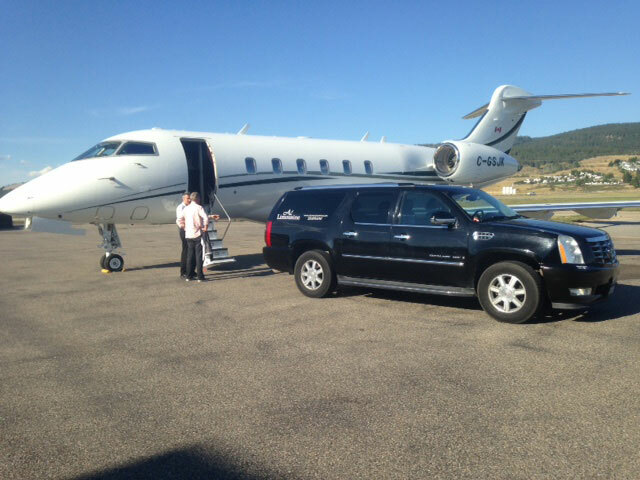 Call A1 Limousine for all your Kelowna International Airport transportation requirements. 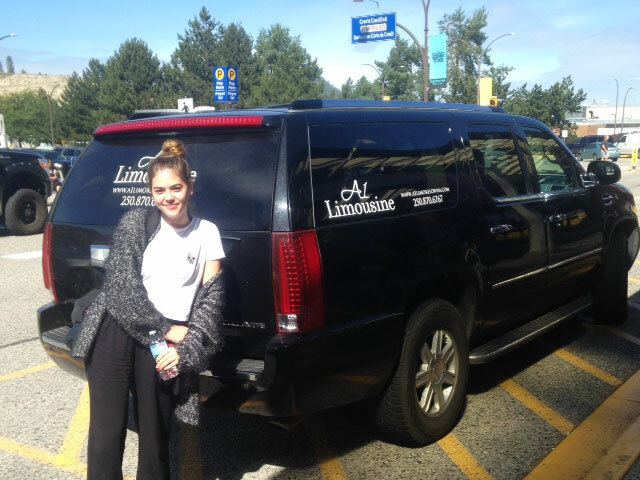 From individuals to large groups, we can arrange a pick up or drop off time for you. Whether one way or both ways, we are happy to accommodate your needs. 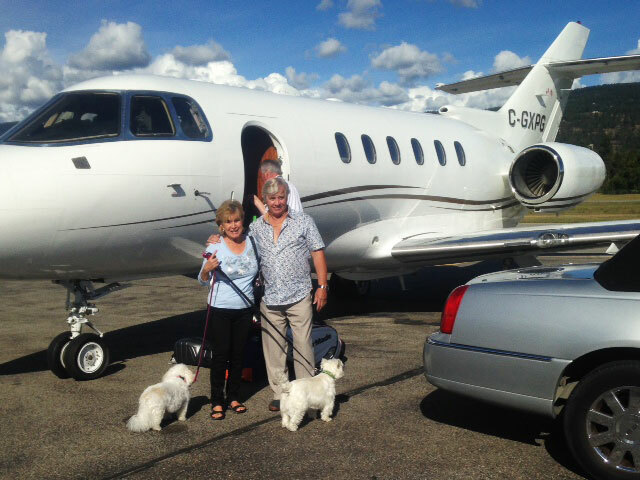 For pick ups at the airport, just give us your flight number and estimated time of arrival. We will monitor flight arrival times and be there when you land. 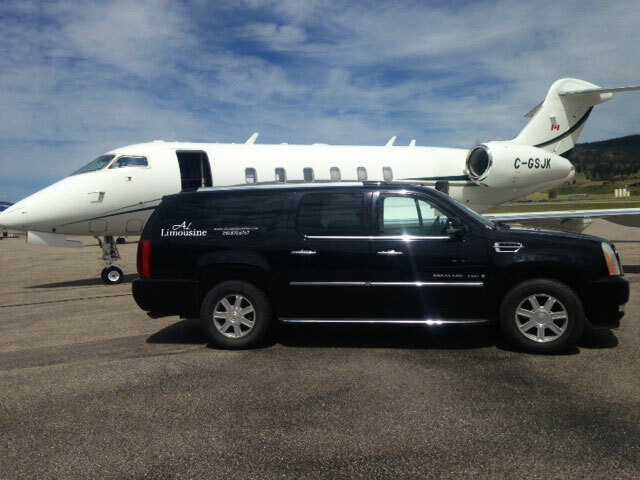 For airport drop offs, just let us know the time you would like to be picked up, and one of our several Kelowna based limos will be there for you.